We believe in customer satisfaction and maintaining quality, involved in providing the wide array of Sizing Agents Powder to our precious clients. 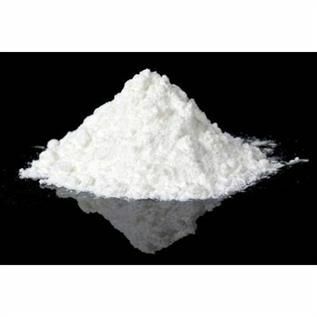 The offered powder is processed by our qualified professionals by making use of excellent quality chemical compounds and processing techniques. Our offered powder is mostly used in textile industry for dying. Production Capacity : 50000 Kgs.